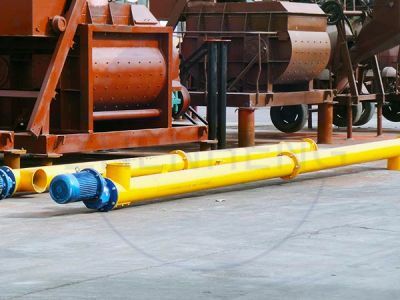 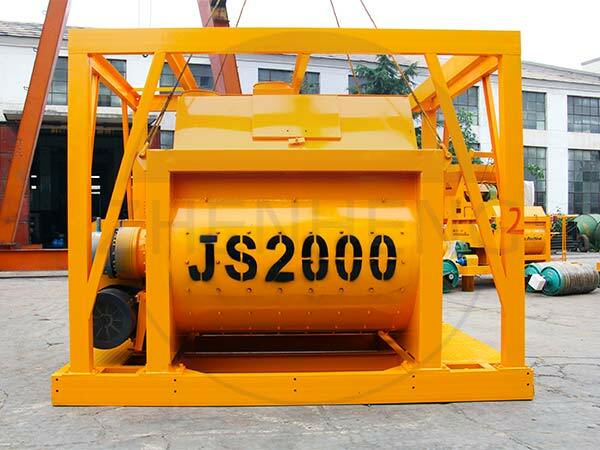 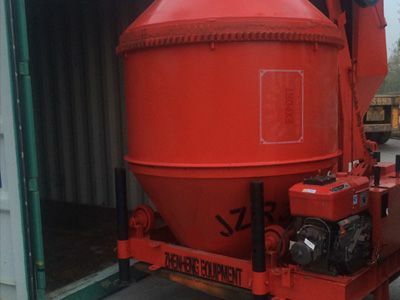 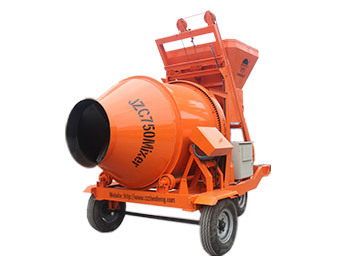 The first time while you receive the JS Series Concrete Mixer, Do you know how to make sure the safety operation it? 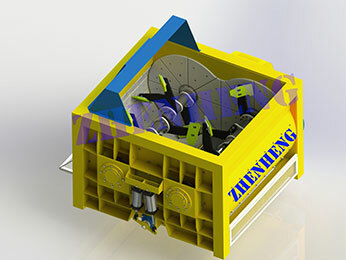 A In order to ensure safe operation, the motor shell, both chassis and electrical console are grounded, the grounding resistance of less than 4Ω. 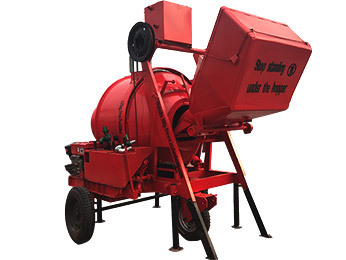 B During operation the machine can not overhaul that be sure to cut off the power shut down renovation, hanging black out cards, and a hand guard to prevent accidents. 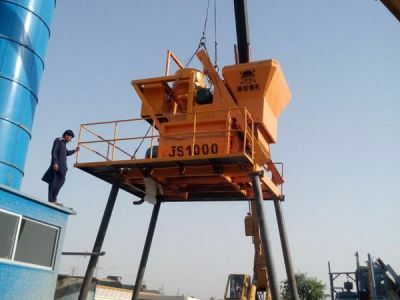 E The machine during operation,not free to stop,as occurred in the middle outage. 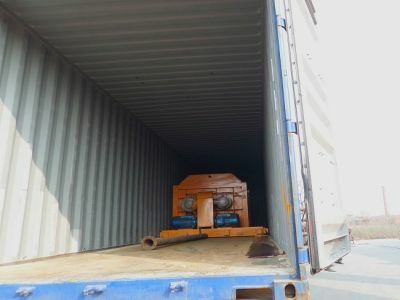 If a momentary stop that should release about 1/3 material, in order to avoid difficulty in starting the host.Time will be too long to release the material and change employer.Care must be taken when employer unloading:turn off the power, hanging outage card,and send manned. 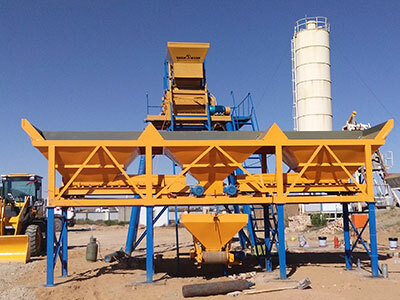 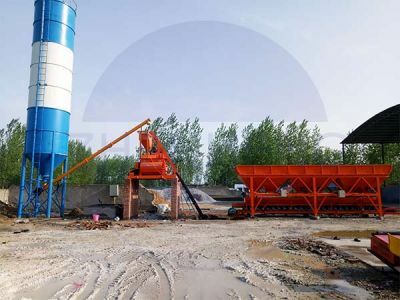 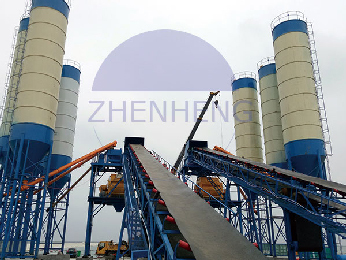 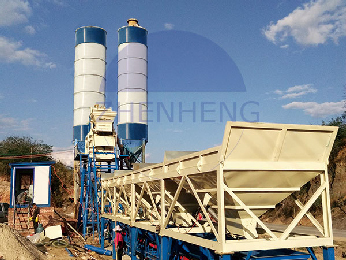 F When the machine stops working, concrete inside mixing drum should unload the net, and rinse with water. 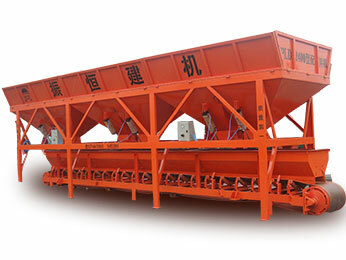 H Improve the operation and management system, good operating record and shift recording machine.